Since 1993 our company has been helping contractors get their Oregon state contractors license. With a 99% success rate, our exam prep classes are the best in the industry. 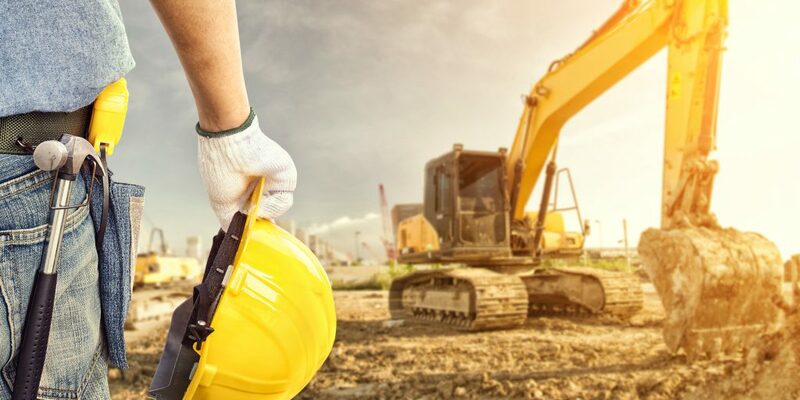 The Oregon Construction Contractor exam is for individuals seeking the Residential General Contractor, Residential Specialty Contractor, Residential Limited Contractor, Commercial General Contractor Level 1 and Level 2, or Commercial Specialty Contractor Level 1 and Level 2.